Is your boat in need of repair or service? 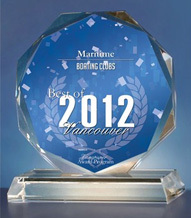 If so you have come to the right place as Maritime Mobile Service, Inc. is the "Top Rated" boat repair and maintenance shop in the Portland / Vancouver area. We are one of the few shops in the area that have licensed and factory-trained technicians that know your boat inside and out to get it up and running in no time. We have experience working on small fishing boats, giant yachts and everything in between. 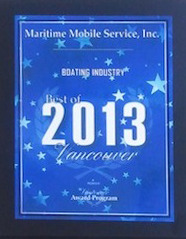 No matter what size boat you own, Maritime Mobile Service can offer the professional boat services you are in need of. 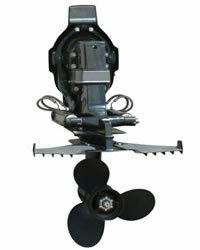 We have a large inventory of boat parts, used parts, and boat salvage components to get your boat repaired in an effective and affordable way. 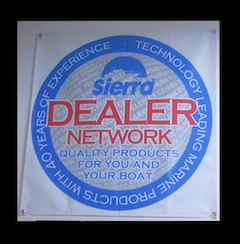 superior repair and service to meet any boat need that you have. Customer service is our top priority as we refuse to be undersold on parts and offer the most affordable repair costs in the Portland area. This commitment to our customers has allowed us to build the trust of customers for many years. Feel free to contact us anytime for boat repair related questions.